So I’ve never really considered that activewear can be worn all day long… whether you’re being active or not. 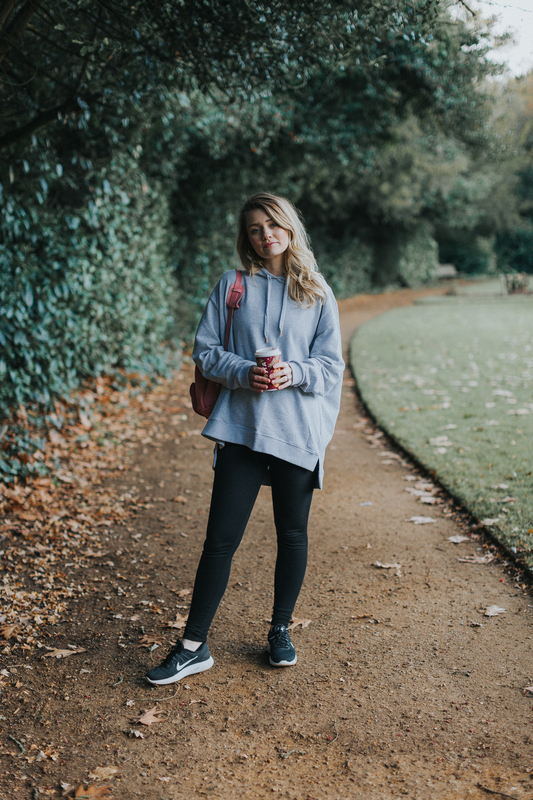 Whenever I have put on my gym kit I’ve actually always felt quite sad that the only place I felt I could wear it would be to the gym or a class because I’ve never have the confidence to wear it anywhere else – it’s always felt too much like ‘exercise clothing’. I guess this brand have given me the push I needed to be able to wear this style of clothing out and about, allowing myself to feel good and still stylish. So a big thank you to them. As I’m sure you’re aware, comfort is a huge factor for me and I’m so happy to confirm that Asquith are right when they say their materials are what makes them so different. They state their fabrics have a ‘feel me’ factor and they do, soft to touch and they still fit really well, which is something that can definitely be tough to come by. This hoody for instance, I’m just so snug right now. 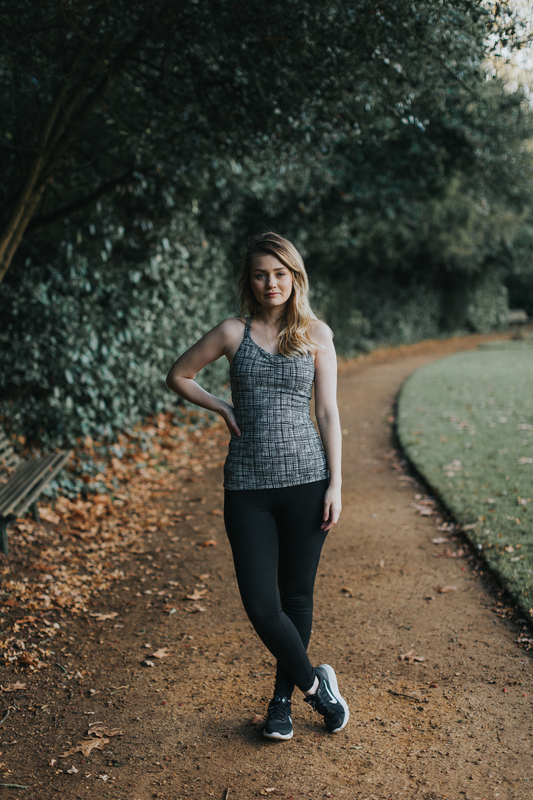 Another aspect I’ve been trying to live by a lot more recently is wearing more natural and organic clothing, so I was really pleased to see that Asquith produce only organic activewear. They use the best organic cotton and bamboo, which are both chemical free and sustainable. Each giving the items a natural softness and no bobbles (thank goodness!) 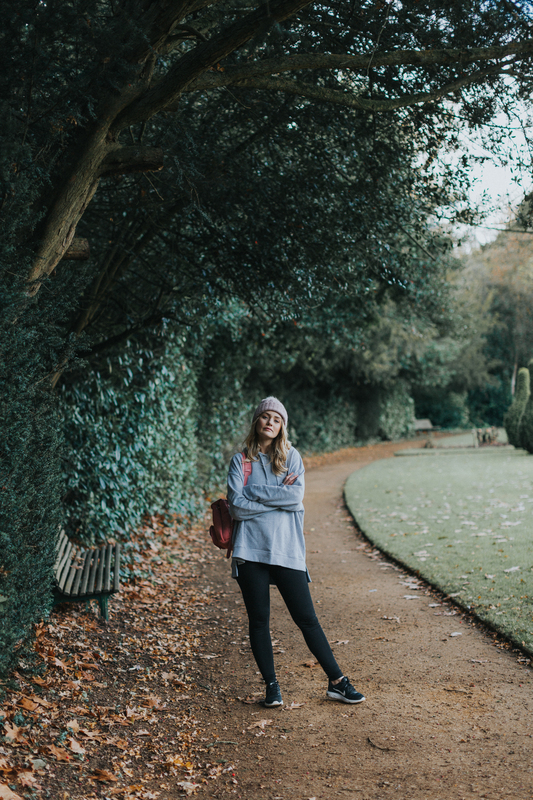 Their activewear is designed in London and made in their factory in Southern Turkey, where people work 9-5, have paid holidays and a brilliant canteen, which is definitely something some bigger brands should be listening to! 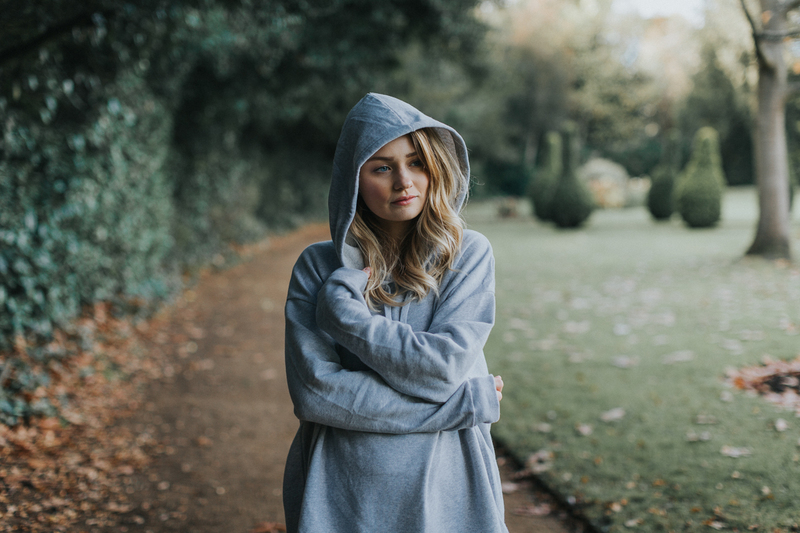 The Grey Hoody – This may well be my most favourite hoody ever. It’s oversized which makes it super cosy and slouchy but it’s the material I love the most. Inside it’s super, super soft which makes it like wearing a giant hug. If you are a Yoga class lover, this is perfect to pop on when you’re leaving. 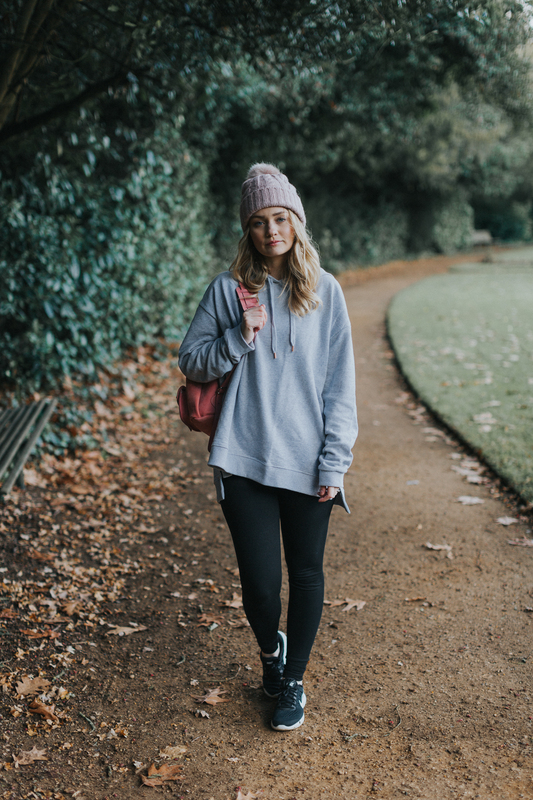 If like me, you love your coffee walks it’s perfect to throw on and go. Minimal effort needed but I actually felt the best I had in ages whilst wearing it – I just love the effortless style it creates. 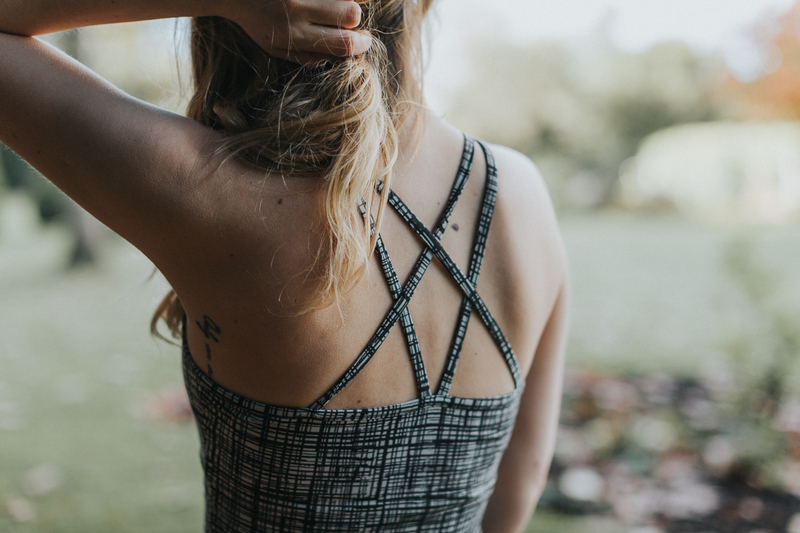 The Patterned Cami – Firstly I love how fun this pattern is and secondly I love that it has a medium support built-in bra – win win! This cami is also one of my favourites because it is a long fit, which makes it perfect when you don’t want it to ride up. It’s a beautifully smooth material and once it’s on you would swear you weren’t wearing it. 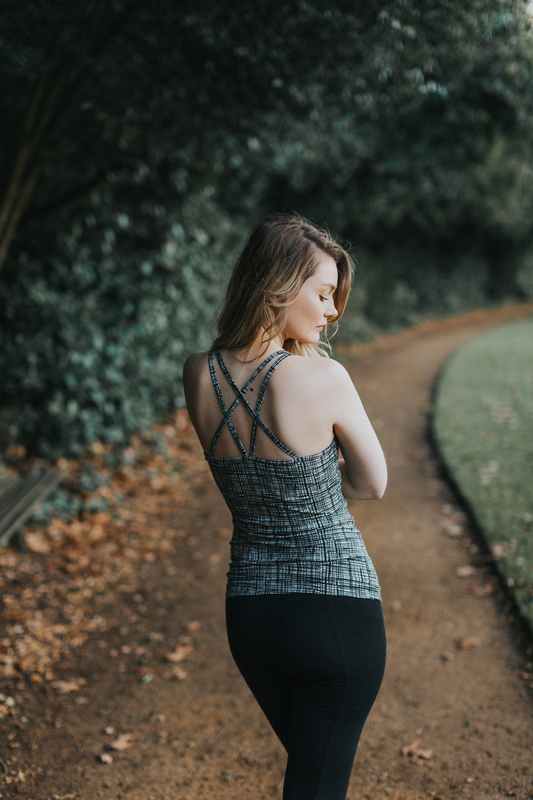 It has some funky double crossover straps at the back too, which are great if you like to look your best whilst working out or you like your top knots, like me! 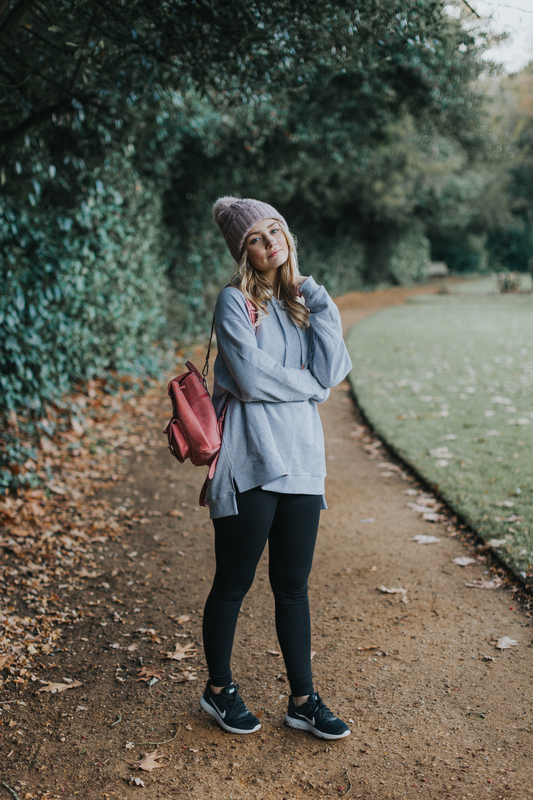 The Black Leggings – I can’t get enough of leggings and they are my usual week-day uniform, however these are a little different to the norm. They have brilliant back and flat seam details which make them fit perfectly but also give you a really nice held in shape. They are a really nice thickness which makes them feel a little bit extra than my cheapy leggings (and not at all see-through, hoorah!) 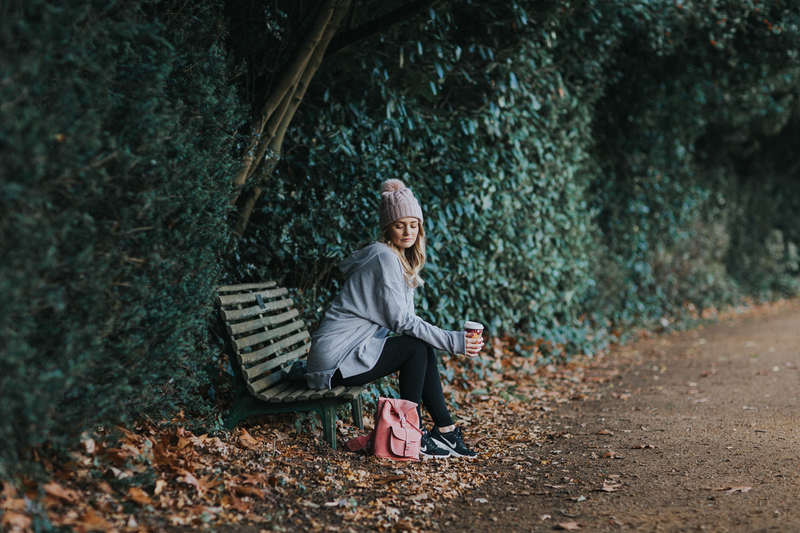 I wore them for a casual stroll and coffee in the park here but they are also perfect for bending and stretching because they have a nifty fold-over waist which holds you in, without feeling too restrictive. I hope this post has inspired some of you guys to wear whatever you feel comfortable in, even if it’s technically meant for somewhere else. I’m so happy that I was pushed to try wearing this outfit somewhere out of my comfort zone because I felt amazing. I know it’s something I’ll be wearing over and over, whether that be to do my Yoga video or my weekly shop, anything goes. A big thank you to Asquith for working with me on this post, all views are my own and I love the brand and all they stand for. I usually wear sportswear (even if I don’t hit the gym) right after work, It makes me feel very confortable!